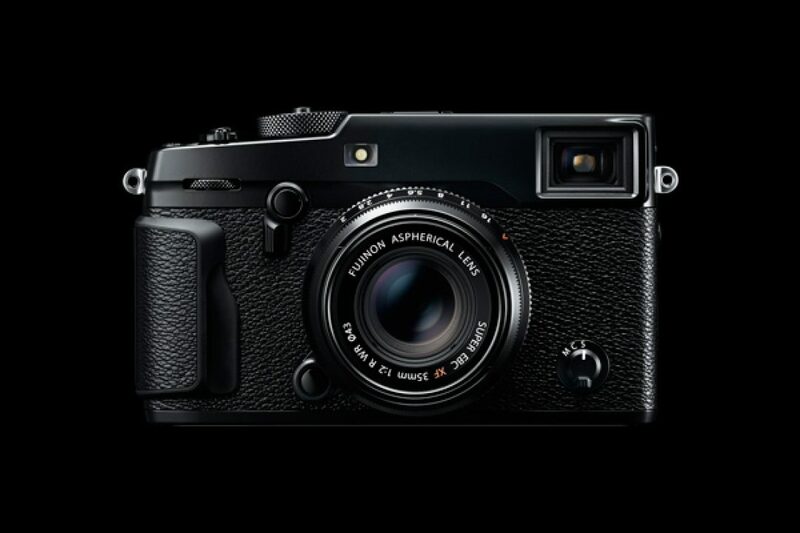 Fuji has just announced the Fuji X-Pro 2, its new and long awaited flagship camera. I was lucky enough to get my hands on a sample unit and, in a nutshell, I got to say, Fuji is on the right track. The specs are easily available all over the web so I won’t focus on those details. Instead, I’ll go through how it felt in use and which improvements and limitations I found. Please keep in mind the camera was a sample unit so final image quality and features may change until the first units are delivered. The body is very familiar to the rest of the Fuji line-up and it was very easy to get used to the new features. New features, you say? Yes, there’s now a joystick button on the back that allows you to easily navigate menus and move the focus area around which makes those tasks way easier than with the old 4-way arrow system. Buttons felt overall more tactile and not mushy as on some previews models and they’re now all on the right side of the camera, which puts everything to the reach of your thumb in single handed use. The grip is nice and the body felt very well balanced, even with the (somewhat) heavy XF 50-140mm F2.8 attached……..